Our mission statement is based on the values of empathy and respect for all, diversity, integrity, faith and being proud of who you are. Values do not stand alone- they are a golden thread throughout the school. We have 5 school values - FAITH, WISDOM, ASPIRATION, COMMUNITY, COMPASSION. We are a Christian school in which all faiths are welcome. 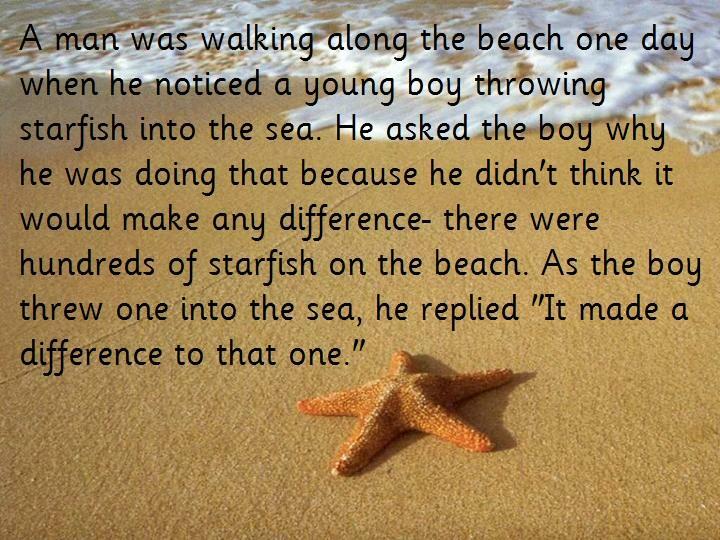 The inspiration for our school ethos is 'The Starfish Story' by Lauren Eisley. Through our five core values, and our curriculum provision, including SMSC, we promote the fundamental British values of Democracy, Individual Liberty and Mutual Respect and Tolerance.